1. We use radians cutting techniques, graceful appearance. Secondly, through the use of high-quality PVC material fire detection, fire safety standards of NFPA-701 to reach the Americas and Europe, M2, high-strength aluminum alloy tube stents are HEAVY-DUTY ANODIZED ALUMINUM TUBES anodized. 4. 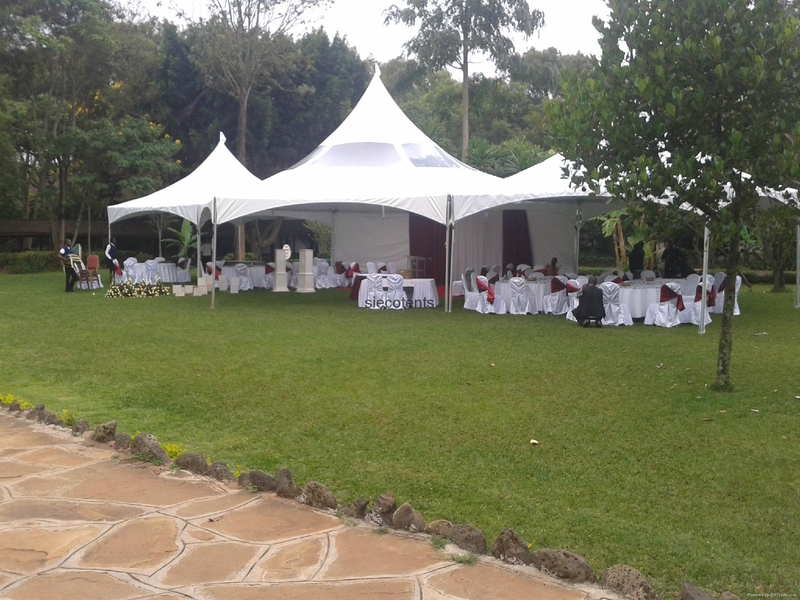 We provide different colors to meet different needs, conventional COLOR: WHITE, RED, GREEN, BLUE, BLACK AND SO ON. We can be customized according to customer special material requirements; different colors can splice different graphics. Guests can also request a printed different LOGO. 5. 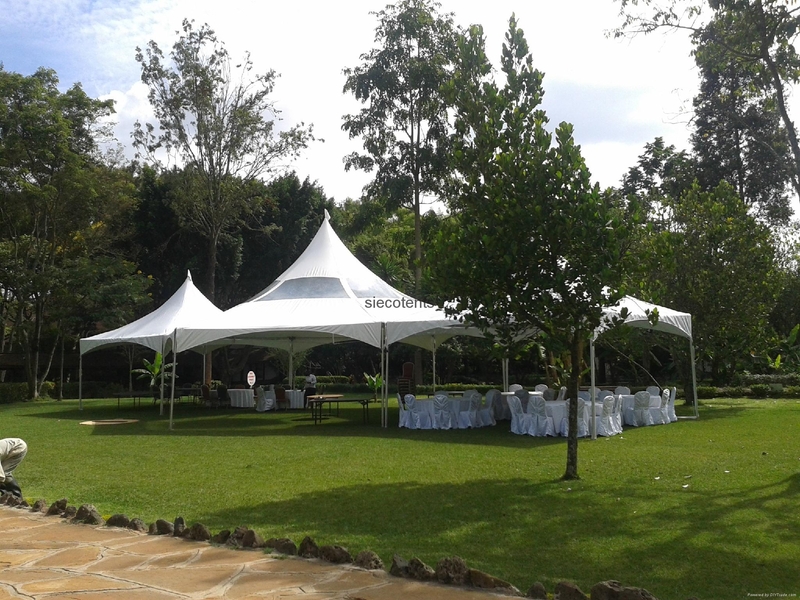 In order to better close to nature, feel the blue sky under the sun, we also provide a transparent marquee tent.